and continue to take pride in what we do. 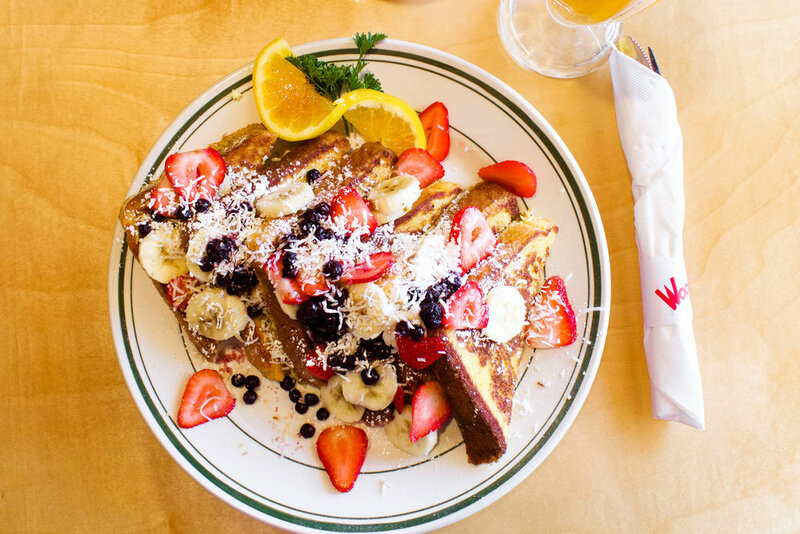 Woody's Diner opened our first restaurant in Huntington Beach in mid 1987. Since it's inception, Woody's Diner has featured a 50's surf theme with tabletop jukeboxes, an all-American menu, and a nostalgic atmosphere that has kept customers coming back for over 30 years. 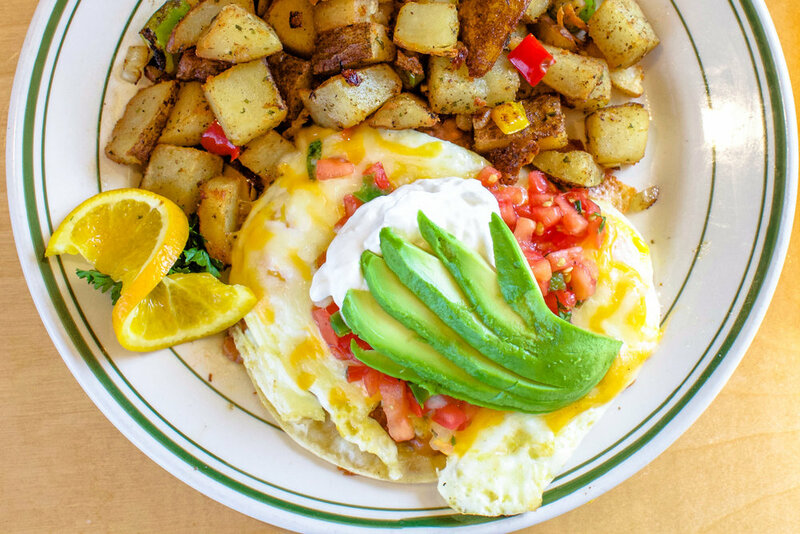 Due to it's popularity, Woody's Diner has launched six restaurants along Southern California's coastline, including locations in Sunset Beach, Newport Beach, Orange, Laguna Hills, and Huntington Beach. Each location has both indoor and outdoor seating. Thank you for making us a town favorite. We look forward to you catching the Woody's Diner wave and serving you in the near future! Huntington Beach - Adams Ave.
Huntington Beach - Warner Ave.